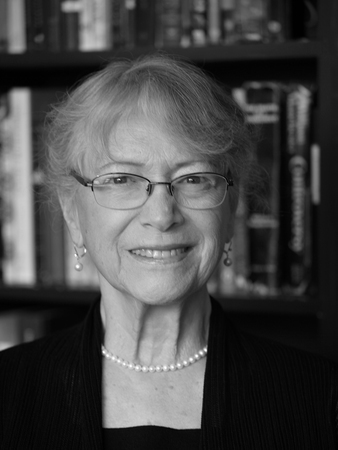 Jane Griffith is a Professor Emerita of Adler University, Chicago, a licensed clinical professional counselor (Illinois, retired) and was, for many years, an NBCC certified counselor. She is a past president of the North American Society of Adlerian Psychology, and a NASAP Diplomate. She serves as a column editor for the Journal of Individual Psychology. In 2011 at the NASAP Annual Conference in Vancouver, BC, she received, jointly with her late husband, Robert L. Powers, the NASAP Lifetime Achievement Award. Griffith is a graduate of Hollins University, Roanoke, VA (BA), the University of Maine (MAT), and the Adler School of Professional Psychology (now Adler University) (MA in Counseling Psychology). Powers and Griffith worked together in private practice for twenty-five years. During that period, they published a quarterly newsletter, the Individual Psychology Reporter (IPR), and established the Americas Institute of Adlerian Studies (AIAS). The AIAS three-course program, approved for continuing education by both APA and NBCC, took place in cities that had no opportunities for Adlerian training. Powers and Griffith and outstanding guest instructors taught in the program, which ended (as did the IPR) after ten years. In addition to numerous professional articles, they were authors and coauthors of three texts: The Key to Psychotherapy: Understanding the Self-Created Individual (2nd Rev. 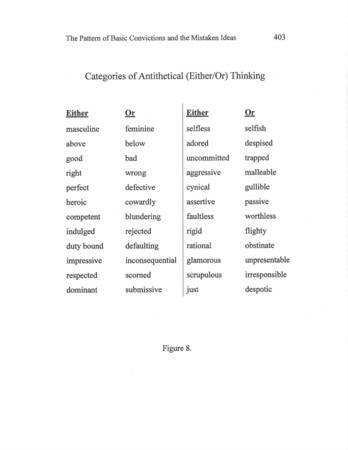 ed., 2012); The Lexicon of Adlerian Psychology: 106 Terms Associated with the Individual Psychology of Alfred Adler (2nd Rev. 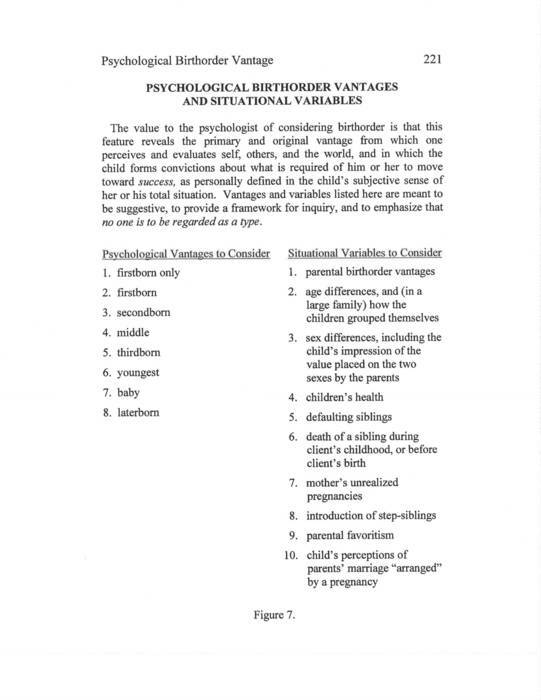 ed., 2007); The Individual Psychology Client Workbook (3rd Rev. ed., 2012). Under the sponsorship of Adlerian organizations, Griffith and Powers traveled and lectured widely in the US, Canada, and abroad. A Counseling Demonstration with a Volunteer Client: Overambition and the Liberation of Defeat (Powers and Griffith) - Exemplifies Adler's idea that every virtue when it is exaggerated becomes a vice. This illustration provides some of the key concepts at the base of Alfred Adler's Individual Psychology theory. Powers, R.L., & Griffith, J. (2012). The Key to Psychotherapy: Understanding the Self-Created Individual (2nd ed.). Available: adlerianpsychologyassociates.com Used by permission of Jane Griffith. 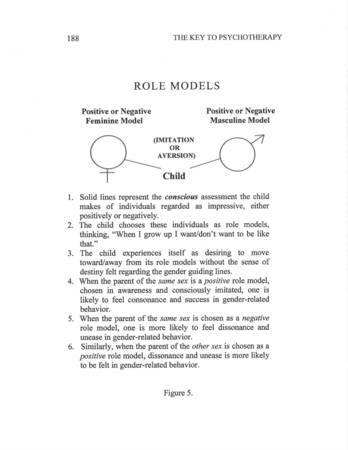 This illustration provides some of the key concepts at the base of Adler's Individual Psychology theory. Included in it are the ideas of holism, dynamics, social embeddedness, social interest, life tasks, the lifestyle, common sense/private sense & private logic, subjectivity/phenomenology, and psychopathology. This illustration provides an overview of the felt "minus" and fictional "plus", and how striving for success is defined in the personality ideal. This illustration provides some of the key concepts at the base of Adler's Individual Psychology theory. Powers, R.L., & Griffith, J. (2012). The Key to Psychotherapy: Understanding the Self-Created Individual (2nd ed.). Available: adlerianpsychologyassociates.com Used by permission of Jane Griffith. This illustration provides an overview of the felt "minus" and fictional "plus", and how striving for success is defined in the personality ideal. 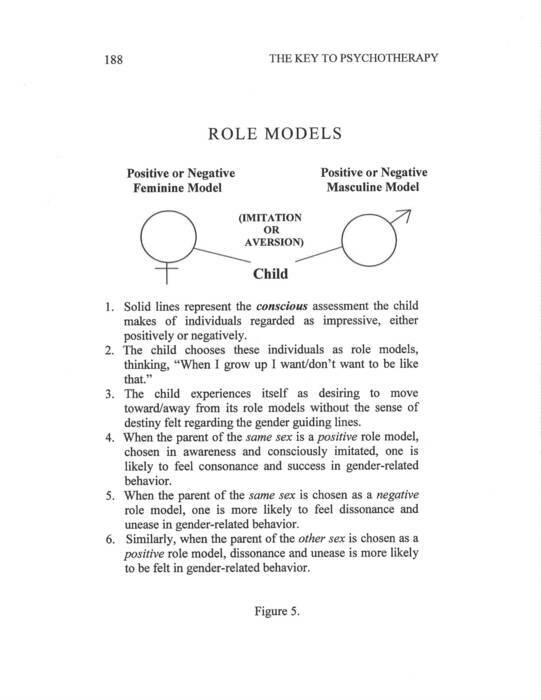 This illustration provides some of the key concepts at the base of Adler's Individual Psychology theory. 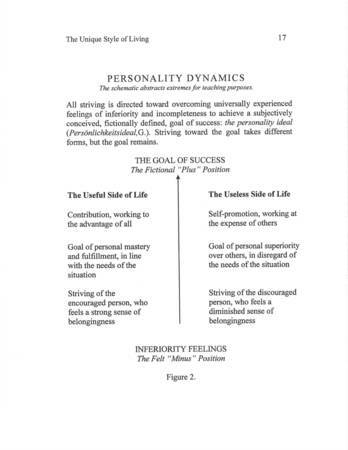 Chart included to help understand how feelings and actions can be useful or useless in the continuum of inferiority and success. 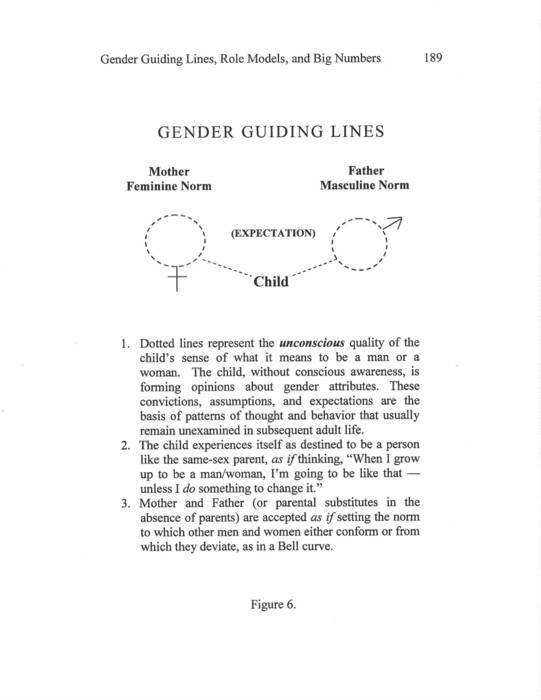 This illustration provides an overview of the concept of psychological birthorder, as well as, lists of the birthorder positions and life events that could alter an individual's subjective worldview. Powers, R.L., & Griffith, J. (2012). The Key to Psychotherapy: Understanding the Self-Created Individual (2nd ed.). Available: adlerianpsychologyassociates.com Used by permission of Jane Griffith. 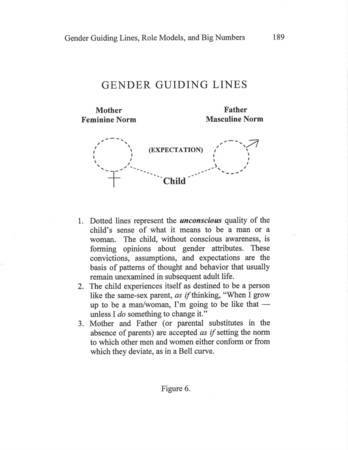 This illustration provides an overview of the concept of psychological birthorder, as well as, lists of the birthorder positions and life events that could alter an individual's subjective worldview. As indicated, birthorder can be used to understand how an individual perceives the world around them, and how they move about in it.